Last Week's poll results: Your favorite type of weather was "Sunny/Partly Cloudy 70's (fall), most popular with 11 votes! What time of day do you work best? Calling all fairies, pirates, elves, wizards, hobbits and gnomes to Pixie Harbor Hoopla in Bucksport! 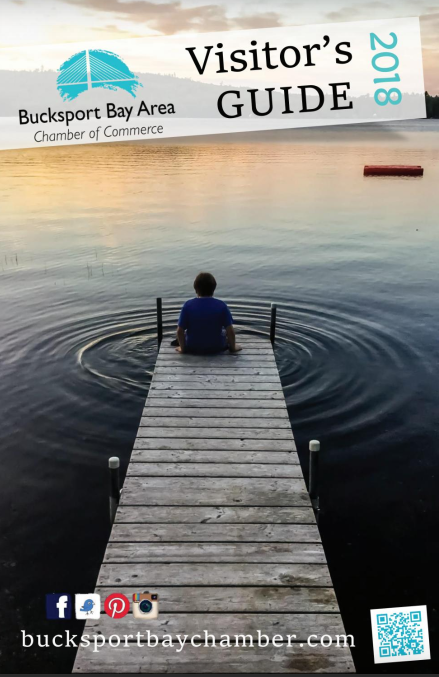 Bucksport Bay Area Chamber of Commerce brings this third year event to Bucksport this summer. Pixie Harbor Hoopla is a "magical" themed festival and a friendly uplifting fun day! Fairies & Pirates of all ages are invited to join us on the waterfront for a day of enchantment on Sunday, June 10th, 2018 from 11am to 4pm. Dress in your finest Fairy and Pirate Costumes or come as you are! 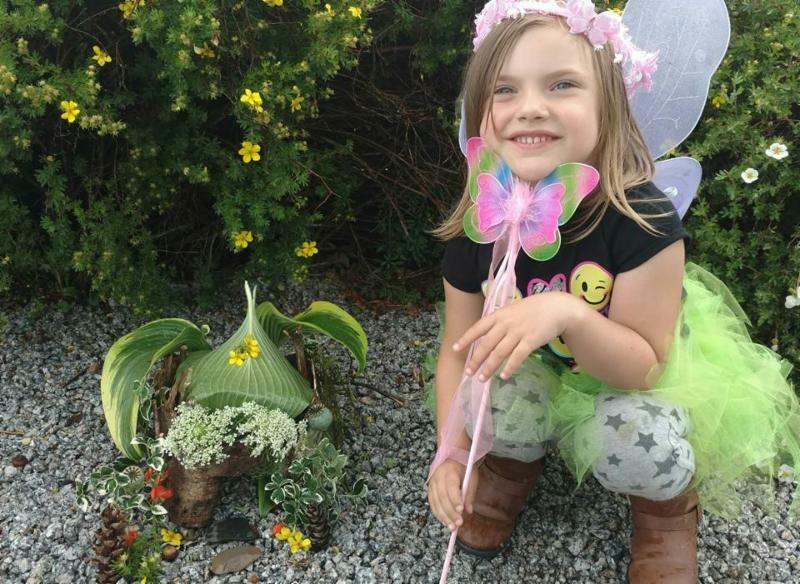 Attendees can visit Pixie Harbor Hoopla's “Gnome Depot,” a one-stop-shop for bark, leaves, shells and other natural materials perfect for building fairy houses. Then display your creation for the day on the Bucksport Waterfront. It is said that fairy spirits reside among the trees, flowers, plants, and creatures that live in gardens. The act of building a fairy house is believed to bring good luck as well as help the plants and flowers to grow. 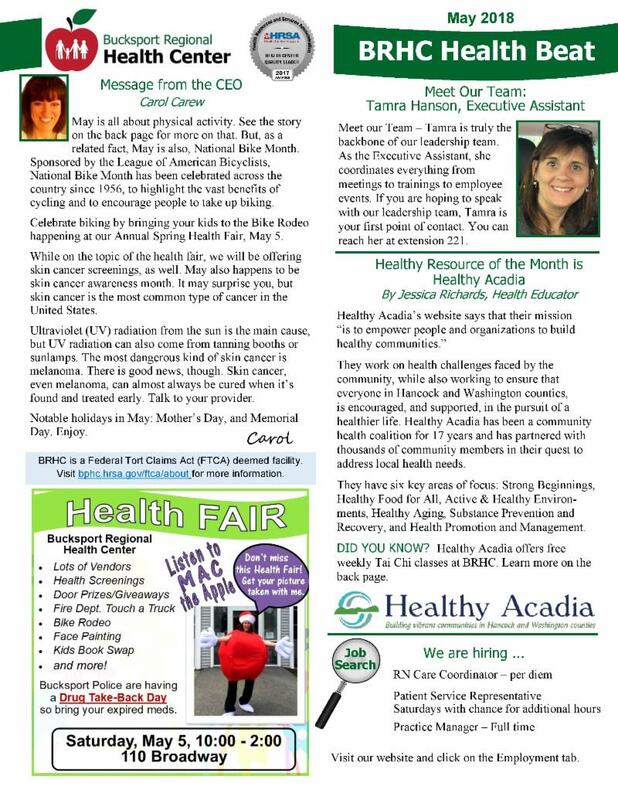 For more information find the event page on Facebook or website, www.bucksportbaychamber.com/pixie-harbor-hoopla contact the Bucksport Bay Area Chamber of Commerce at 469.6818 if you’d like to be a vendor or have questions about the day! Hooray for PB&J! 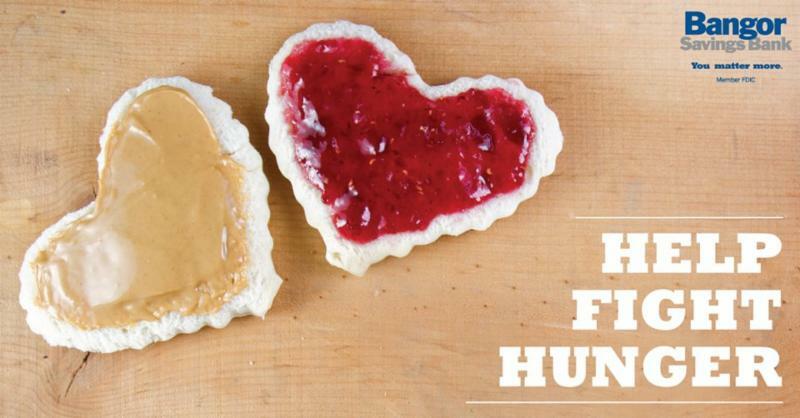 During the month of May, you can donate peanut butter and jelly at any of the Bangor Savings Bank branches. Here's a sneak peak at the inside of our 2018 Visitor's Guide! They will be here hopefully by the end of the week. Join Main Street Bucksport and your downtown neighbors to chat business, upcoming plans, and possible collaborations. Please note this will be our final 2nd Friday coffeehour hour until September. 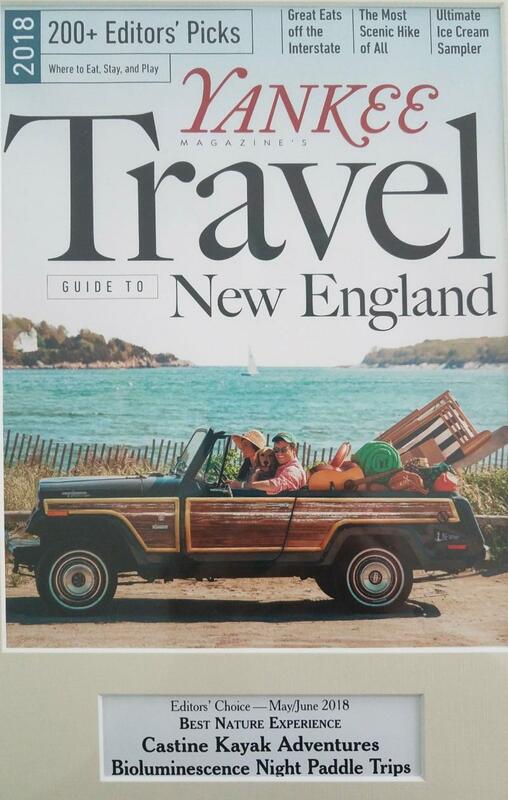 We're taking a summer break so we can, you know, work really hard because it's summer in Maine! Coffee is on Main Street Bucksport. Come hungry and buy delicious food from The Local Variety. Friday, May 11 is also downtown clean up day! Can you or some of your colleagues take an hour (Or less! Or more!) and help pick up our downtown and village district? It's easy to do and with lots of help, we'll have the town looking sharp in no time. Simply come to the Town Office anytime between 9am-2pm, pick up bags and gloves and get a route assignment. Bring trash bags back to the Town Office and we'll get them to the dump. 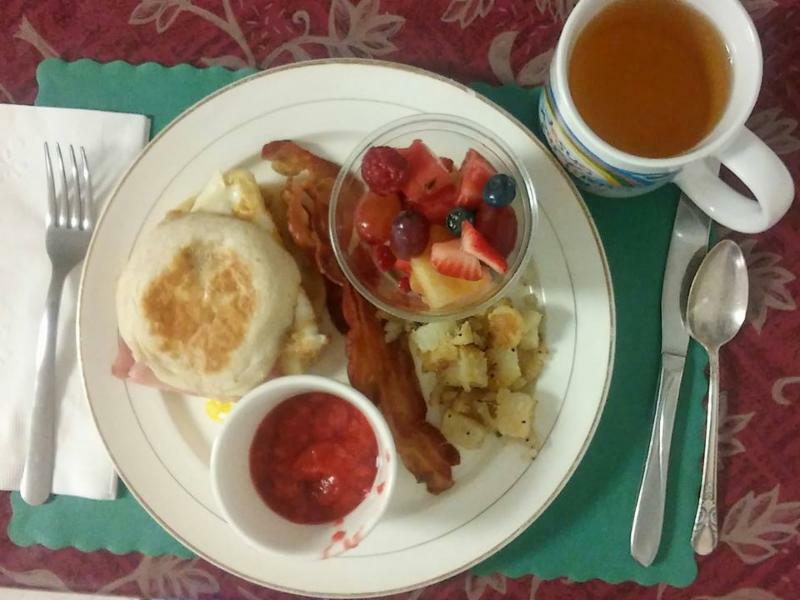 The Bucksport United Methodist Church, at 71 Franklin Street, Bucksport, will host a Breakfast Buffet on Saturday, May 12th, from 6:30 a.m. until 9:30 a.m. Learn how to attract native pollinators to your little patch of garden heaven. Each flower harkens to be pollinated and there are so many wonderful buzzing, flapping and marching pollinators just waiting to find them. Methods for attracting and keeping native pollinators will be discussed. Pollinator identification will be compared to garden pests to help you keep the good bugs in, and the naughty bugs out. A quick identification guide will be provided to take home. Each participant will also receive a tin of native self-seeding annual, biennial, and perennial seeds to cast over a strip of soil this spring. Rock Painting Party! Come paint rocks to hide! 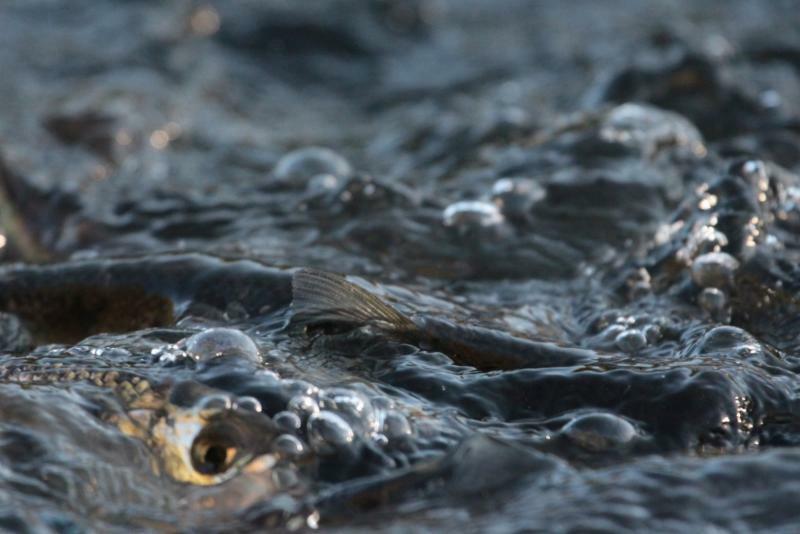 Volunteers are needed to count alewives (river herring) as they return to the Narramissic River watershed this spring. Starting in early May, people will count fish ascending the Toddy Pond fish ladder, and contribute to the Maine Dept. of Marine Resources’ knowledge of how well the Toddy Pond dam’s ladder is working. Orland is one of about 19 towns in Maine where alewives are still harvested, and the local harvester collects sample data from the fish and sends harvest numbers to the State. The DMR, however, has little information on how many alewives are using Toddy Pond, vs. Alamoosook Lake. If the town could improve fish passage at any of its three dams, that could mean a bigger harvest in coming years, and more fish surviving to enter the food chain in Orland and the Gulf of Maine. Counting alewives is easy, and only involves 10 minute time slots. Volunteers will be asked to attend a brief orientation at the site. To sign up to volunteer, contact Jake Maier at 207 944-0032 or (preferred) j.m@jmforestry.com as soon as possible – alewives will arrive any day! "A tart, sharp, life-affirming dramedy, one that is slightly more edgy and far less predictable than it probably has any right to be. Celia Imrie and Imelda Staunton are magnificent"
On the eve of retirement a middle class, judgmental snob discovers her husband has been having an affair with her best friend and is forced into exile with her bohemian sister who lives on an impoverished inner-city council estate. 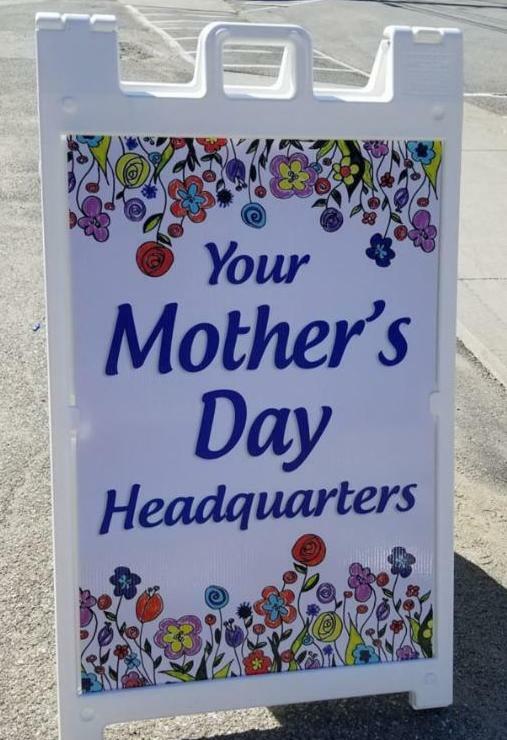 Find something made by local women for your mom at The Local Variety. 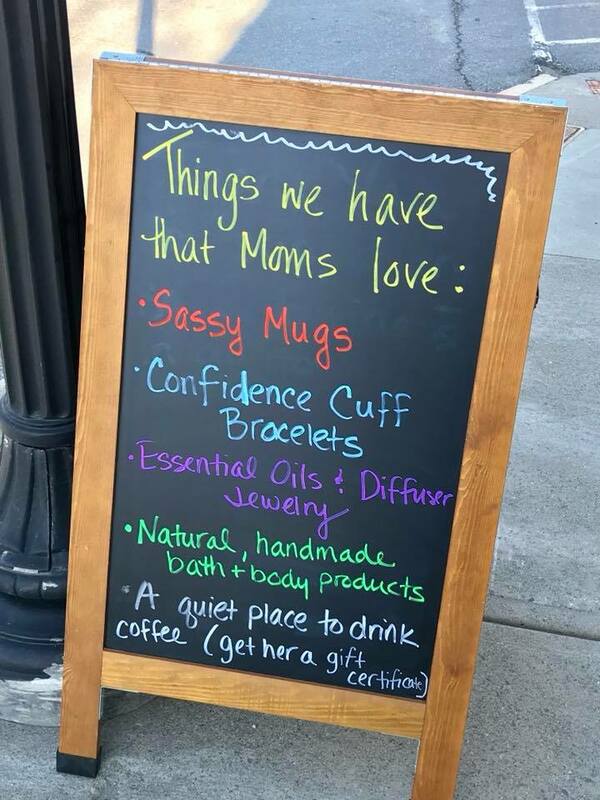 Sassy mugs, confidence cuff bracelets, a gift card to a quiet place to drink coffee, and so much more! 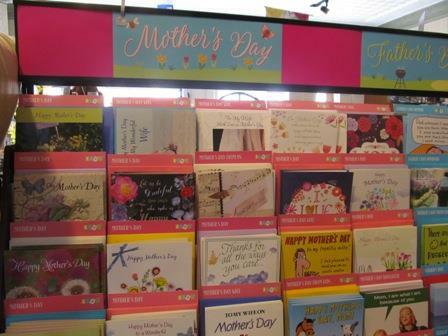 If you find that you just don't have time before Sunday to select a great card and gift, Huckleberries will be open on Sunday from 10am to 2pm. Let us help you find that perfect something to bring a smile to her face. 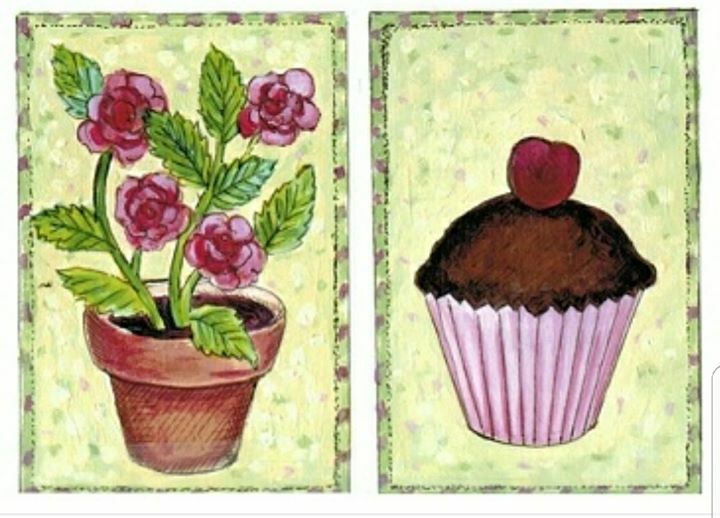 For Mothers day Blossoms By the Bay will have hanging flowering plants: fuchsias, begonias, petunias, assorted annuals,and planters all made up for your convenience. The National Society Daughters of the American Revolution (DAR) announced today that the organization will be donating $5,000 to the Castine Historical Society to assist in funding the Historical Society’s 2019/20 exhibition, “Risky Business: Castine Shipping 1820-1870.” Funding for this project was made possible through the sponsorship of the Majabigwaduce Chapter of the National Society Daughters of the American Revolution, located in Brooksville. 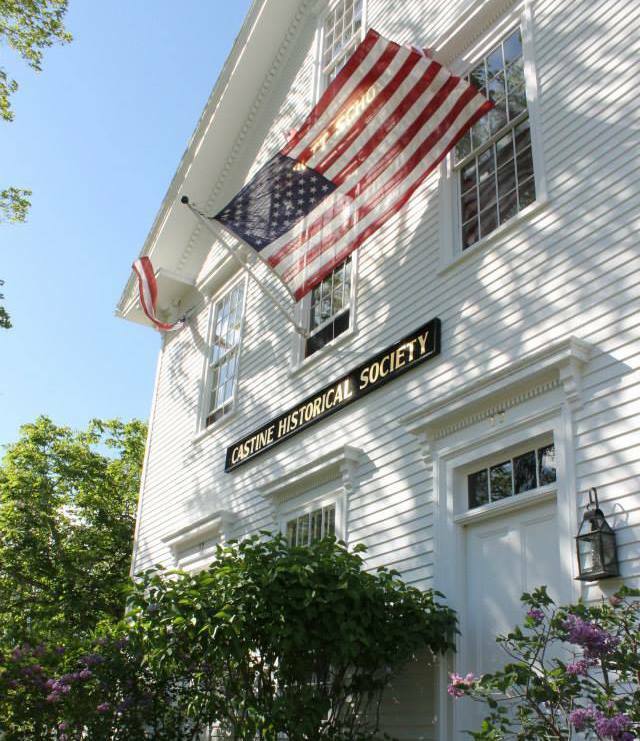 The Historical Society will work with an exhibit designer to plan an educational history exhibit focused on the 19th century realities of transporting cargo around the world in Castine-built ships. Through first-hand accounts, art, documents, and artifacts, this interactive exhibit will invite visitors of all ages to set aside nostalgic notions of seafaring life in the age of sail. Instead they will grapple with the risks, hardships, and rewards experienced by ship owners, captains, crews, and families. The IRS is warning small businesses to be on guard against a growing wave of identity theft attempts against employers. Identity thieves have long made use of stolen Employer Identification Numbers (EINs) to create fake Forms W-2 to file with bogus tax returns. Now they are using company names and EINs to file fraudulent returns. See the May 3, 2018, IRS news release, “IRS Urges small businesses: Protect IT systems from identity theft” for more information. Attention taxpayers doing business in Puerto Rico: the IRS has announced additional tax relief, further extending certain tax deadlines until June 29, 2018, for Puerto Rico's 78 municipalities and the U.S. Virgin Islands. IRS.gov provides the latest information for those affected by disasters , including FAQs for Disaster Victims. Small business/self-employed individuals can visit the small business playlist on the IRS YouTube channel and watch a series of videos that can help them navigate tax topics that affect their businesses. Topics include paying estimated taxes, employment tax, worker classification, the sharing economy, and more. YouTube is just one social media website the IRS uses to share important information about taxes. Visit the Social Media page on IRS.gov to connect with the IRS through other sites and apps. David Walker also teaches a Beth Wright-sponsored gentle yoga class for cancer patients and survivors at Blue Hill Yoga on Mondays 3-4 p.m. There is no cost for the class and all are welcome. 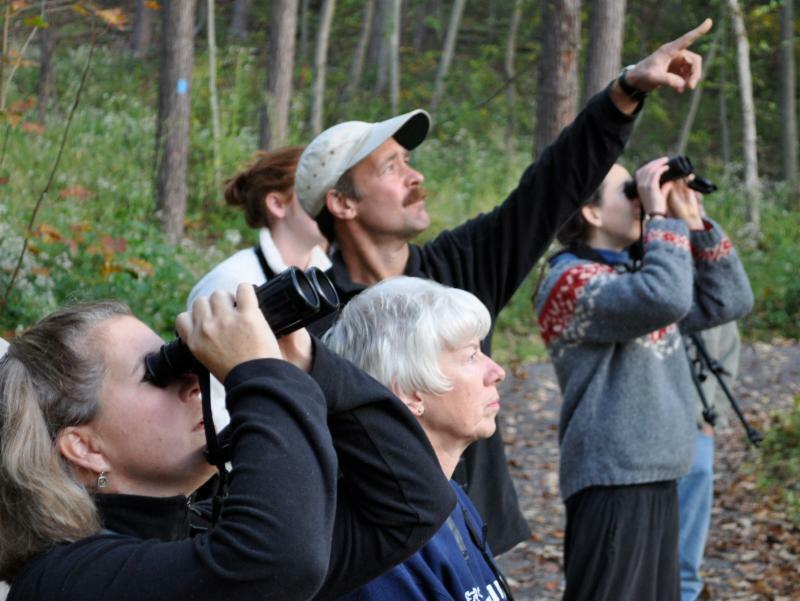 Celebrate World Migratory Bird Day Saturday, May 12, 7am with a Bird Walk at Craig Brook National Fish Hatchery and the Dead River side of the Wildlands, led by Naturalist Cheri Domina. Meet at 7 am in the hatchery parking lot, and be prepared for an easy hike to explore habitats from old forest to field to lakeshore. Scarlet tanagers, indigo buntings, black-throated blue warblers, loons and other avian delights are likely! Bring binoculars, sturdy shoes and bug protection. For more info, 930-9730 or cheri.domina@gmail.com. 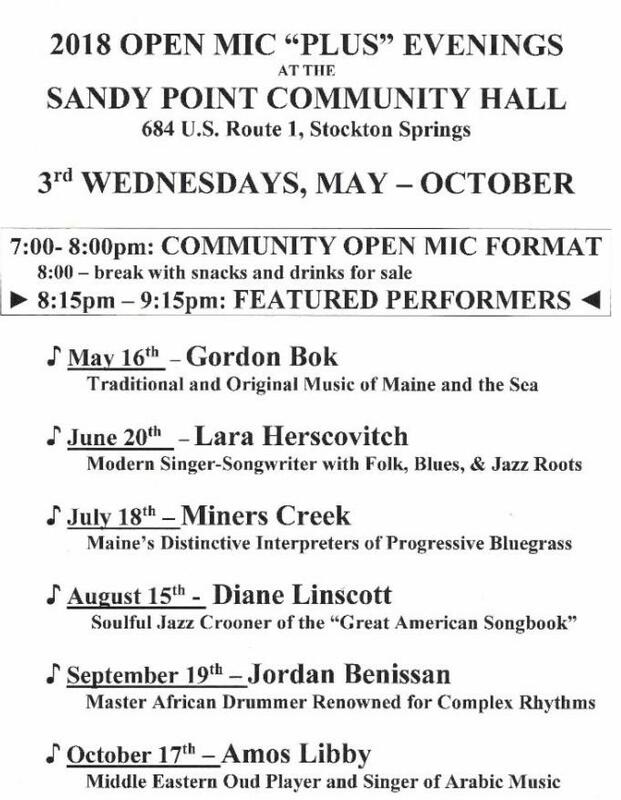 Sponsored by Great Pond Mountain Conservation Trust. Searsport Pines Golf Course is now offering a Bonus 10-Play Pass (includes a bonus round) for only $150.00. The pass is for 11 nine-hole rounds at this greatly reduced price (formerly $180.00). Cost for each nine-hole round of golf is only $13.64 !!. This bonus pass is available for purchase through May 15, 2018 for use during the 2018 Season. Purchase of a 10-Play pass after 5/1518 will be good for ten (10) nine hole rounds, equaling $15. per round; also substantial savings at the new low price of $150.00. Kids grow like weeds and specialized equipment tends to be outgrown very quickly. That means our parents are sometimes burdened by program fees and the additional cost of purchasing new sports gear every season. The Bucksport YMCA invites you to participate in our sporting goods swap hosted at the Jewett School Gym from 3pm-7pm on Wednesday, May 16th. 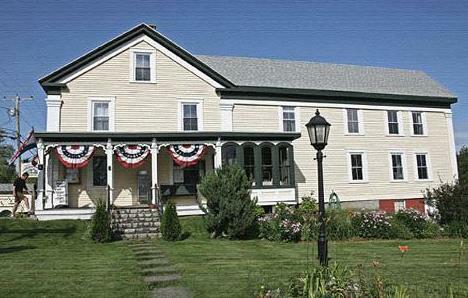 Please bring in donations at your convenience to the Bucksport YMCA office at least a week before the event. To take advantage of this event you are not required to donate any used sports equipment, just show up and grab your child's size! Any equipment that is left over will be available for anyone involved in youth sports who might need it. Some examples of equipment that could be donated: Cleats, Catching mitts, Basketball sneakers, Batting gloves, Bike Helmets, Skates, Bikes, Shin guards, Wrestling gear, Bats, balls, etc. ﻿OPENING DAY - Thursday, May 17!! It’s almost summertime, and what is more exciting than the prospect of fresh local produce provided by your nearby farmers’ market? 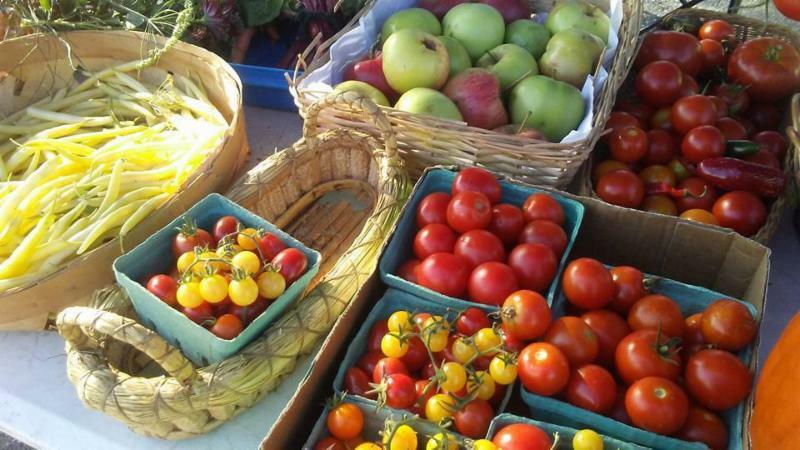 This season, don’t forget to buy your produce and goods at the Bucksport Bay Farmers' Market. 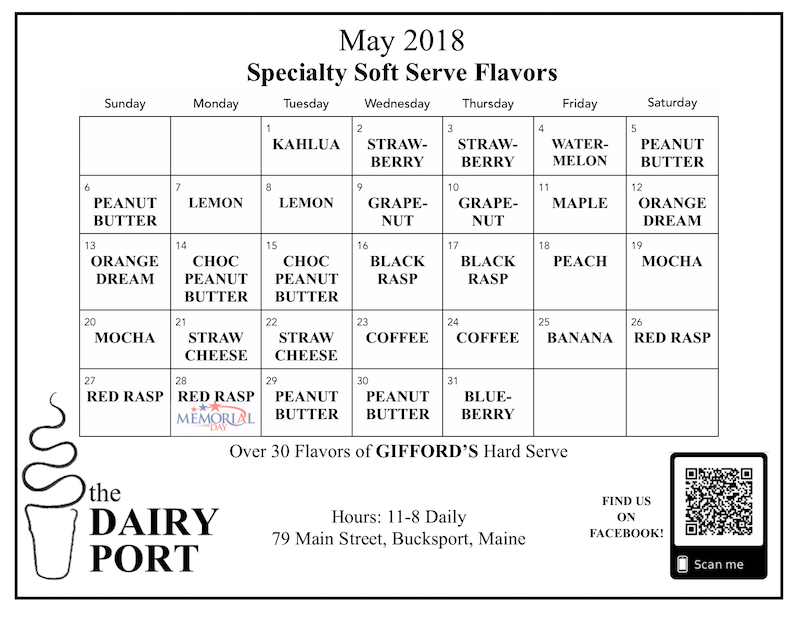 Starting on May 17, you can find Bucksport Bay Farmers' Market at 99 Main Street every Thursday from 2pm to 5pm through October 25. The Bucksport Bay Farmers' Market is not only a great place to purchase local produce and goods, but it is a place to enjoy the day with family and friends. This season, all sorts of wonderful things will be offered at the market! We also accept SNAP/EBT and Credit/Debit cards! Shoppers who use SNAP/EBT receive bonus local fruits and vegetables for every SNAP dollar spen through the Maine Harvest Bucks Program we participate in. If you have any questions about how to use your EBT or Credit card at the market, please contact us, office@bucksportbaychamber.com or 469.6818. Stockton Springs Community Library’s “Neighbors Helping Neighbors: Seniors at Home” Speakers’ Series invites you to attend a Death Café on Friday May 18 from 9am-4pm. Chuck Lakin and Nancy McAlley will lead the all day conference which will deal with issues related to end of life, death and choices. The event will be held in the lower level of the Town Office, on Friday May 18th from 9am-4pm. Lunch will be offered, as well as morning and afternoon snacks. All are welcome, but pre-registration is required. Death Café is not a physical location, but is an event hosted at someone’s house, library or other pop-up temporary venue. The official objective of a death café is to help people to make the most of their finite lives. Individuals can discuss their understanding, thoughts, dreams, fears and all other thoughts of death and dying at these events. Nancy McAlley is a retired nurse with extensive end-of-life experience. She is also an interfaith minister, a home funeral advocate, and a member of Hospice Volunteers of Waldo County and the Funeral Consumers Alliance of Maine. Chuck Lakin is a home funeral educator, who teaches people how to make their own wooden coffins, which he says are cheaper and can be decorated. Limited seating. Prior registration is required for this event. Call SSCL to sign-up: 207-567-4147 or stop by the library to register in person. Thanks to the support of the Maine Charity Foundation Fund of the Maine Community Foundation for their support of this program. 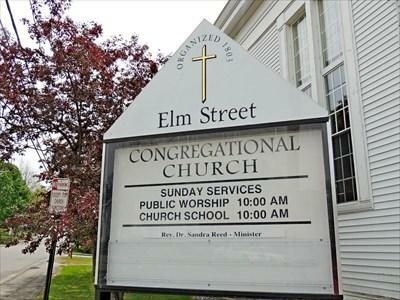 Elm Street Congregational Church at 31 Elm Street in Bucksport will have a public supper on Saturday, May 19 at 5-6 p.m. The supper will have homemade casseroles, salads, baked beans, rolls, pies and beverages. Admission is $7.00 for adults, $25.00 for a family and there is no cost for children 5 and under. early in the morning, before the rest of the world is awake. afternoon, after my coffee has kicked in and I've eaten lunch. late afternoon, after everyone else has left for the day.